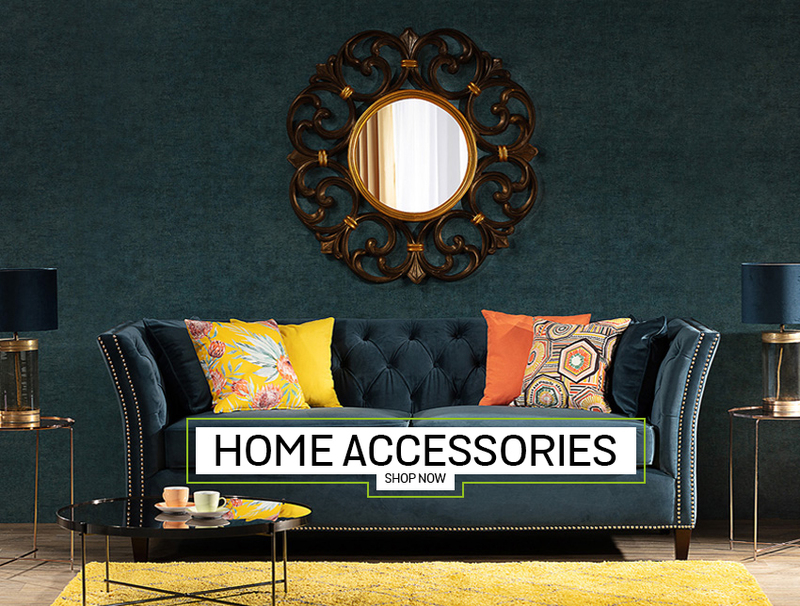 Dekoria offers replacement covers for most IKEA chair models, including the Harry chair covers and Henriksdal chair covers, Borje seat covers and many more. 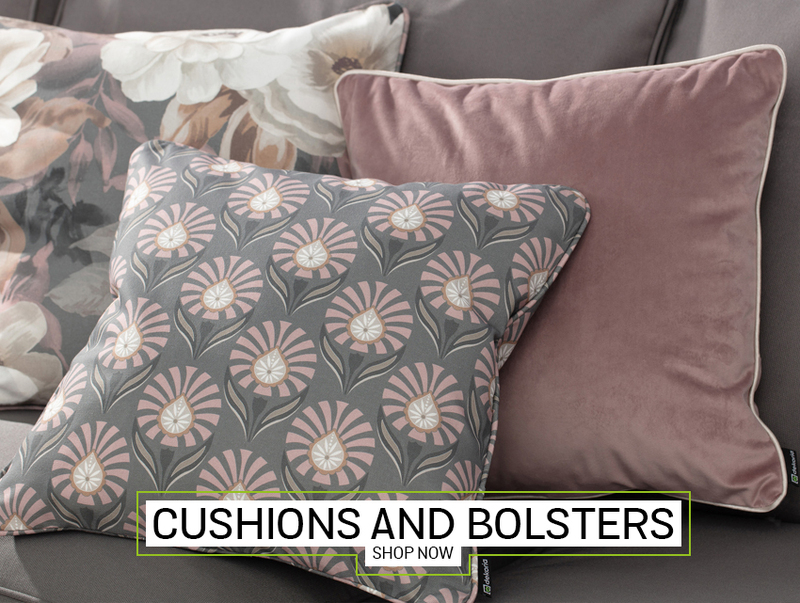 Save your favourite items and ban tatty looking furniture from your home with hundreds of beautiful and affordable new slipcovers to choose from. 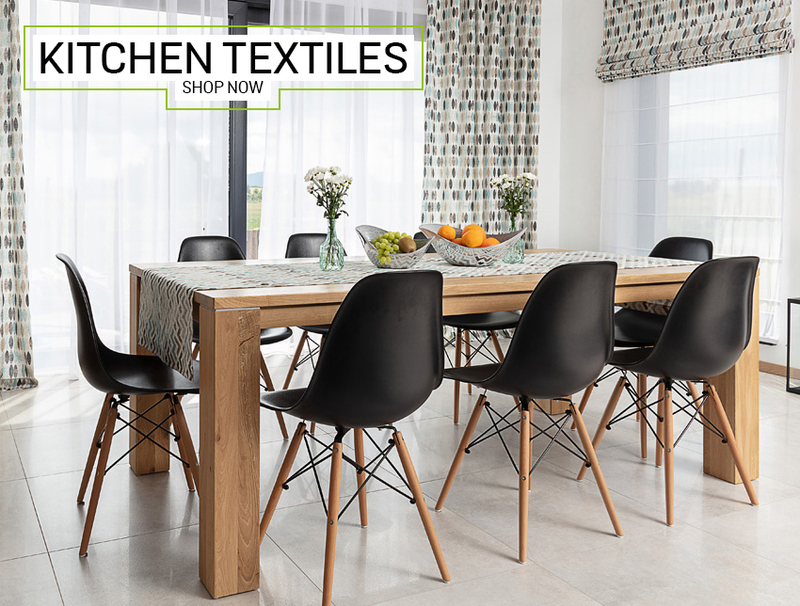 Ikea chair covers and seat pads from Dekoria are made to order from as few as 5 workings days and come with 2 Years Guarantee for any manufactuere's faults. Most covers are machine washable too, making them particularly family and pet friendly. 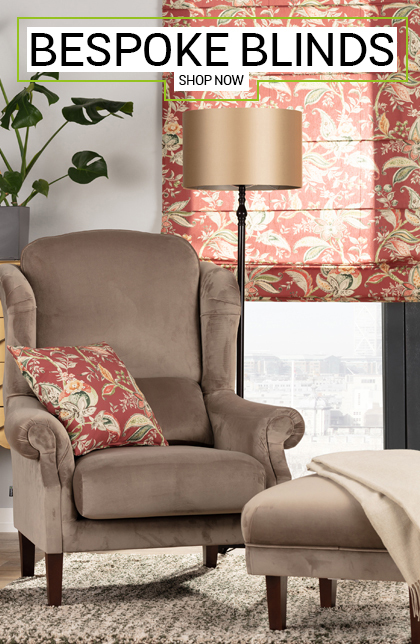 We are proud to be able to offer more than 100 quality fabrics to choose from as well as up to 8 FREE swatches. Buy your new covers in just 3 simple steps. 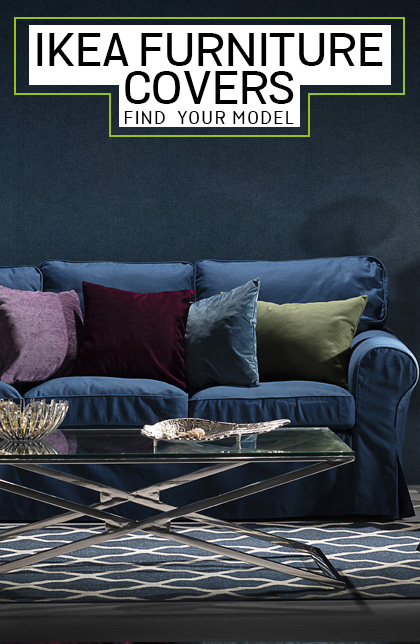 Find your chair model (we make covers for current and discontinued Ikea chair models), pick your fabric and order online today.